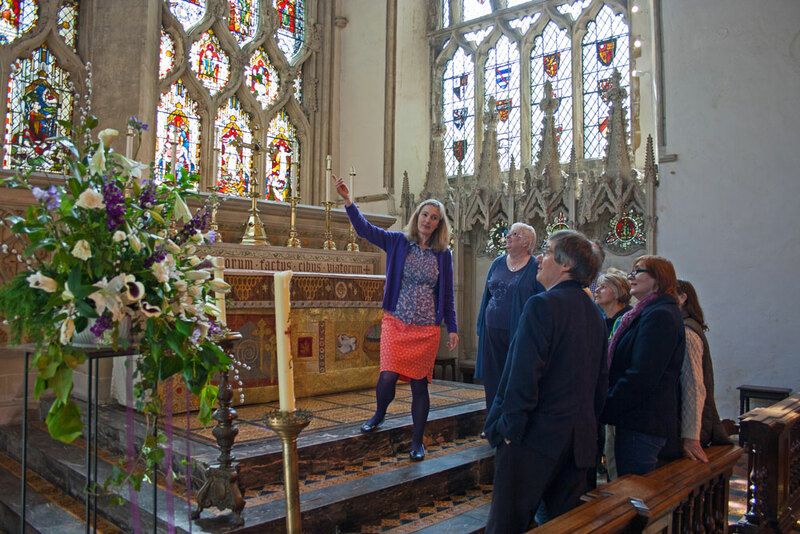 Dorchester Abbey welcomes groups for guided visits. 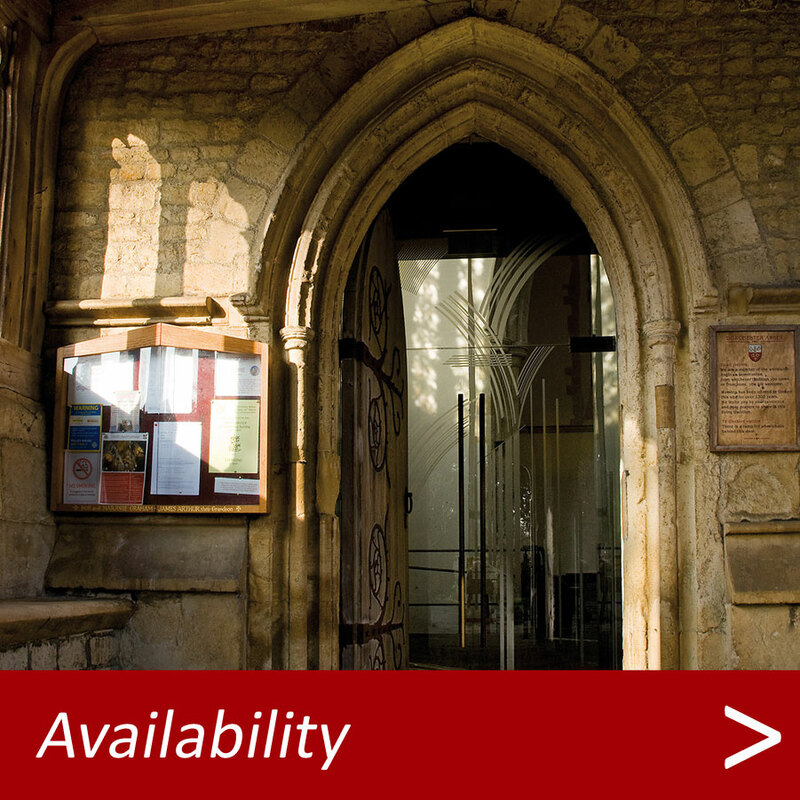 To ensure access will be possible, it is essential to pre-book all group visits (over ten people) with the parish office, even if you do not require a guided tour or tea. 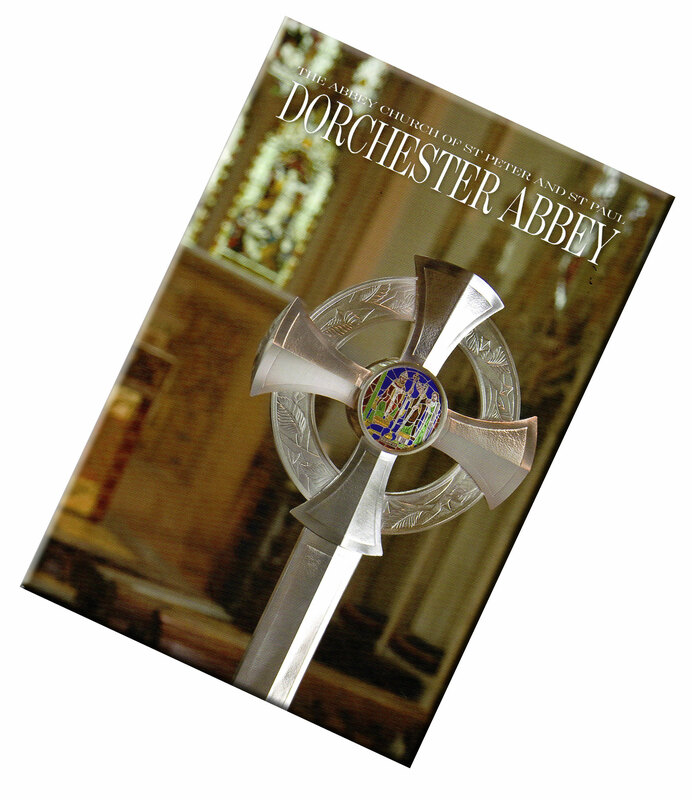 Copies of the illustrated Dorchester Abbey guide book may be ordered in advance by groups for a discounted price of £4 per copy (RRP £5). Please order these from the Parish Office at the time of booking. 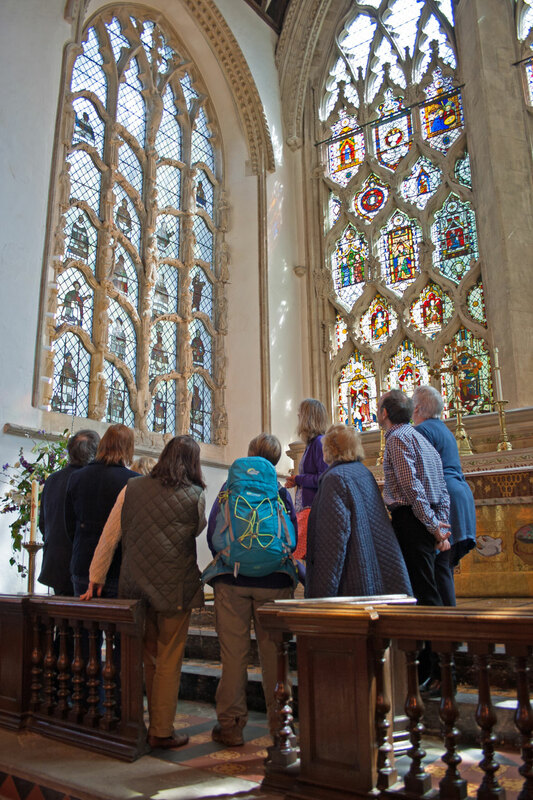 The Abbey stewards are a dedicated team who are experienced at explaining and showing the Abbey’s history and beautiful features to visitors. The classic tour lasts for one hour and 15 minutes. 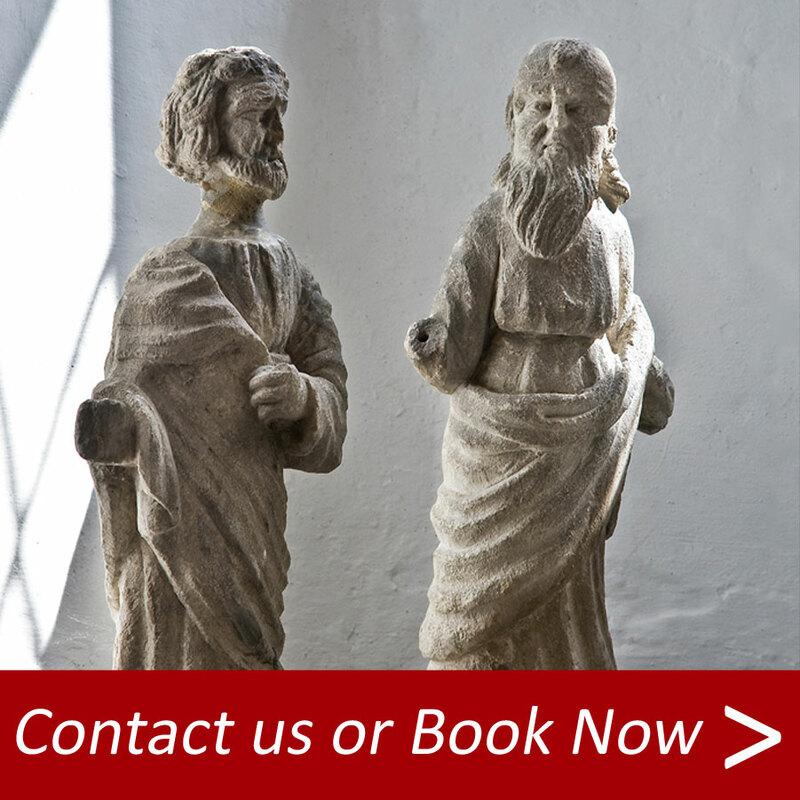 A more detailed investigation of the history of the art and architecture of the Abbey placed within the wider historical context of British/European history; from the Anglo-Saxon Christian missionary period through to present day. A consideration will be given to how these often link to specific historical aspects of the building and its own particular history. 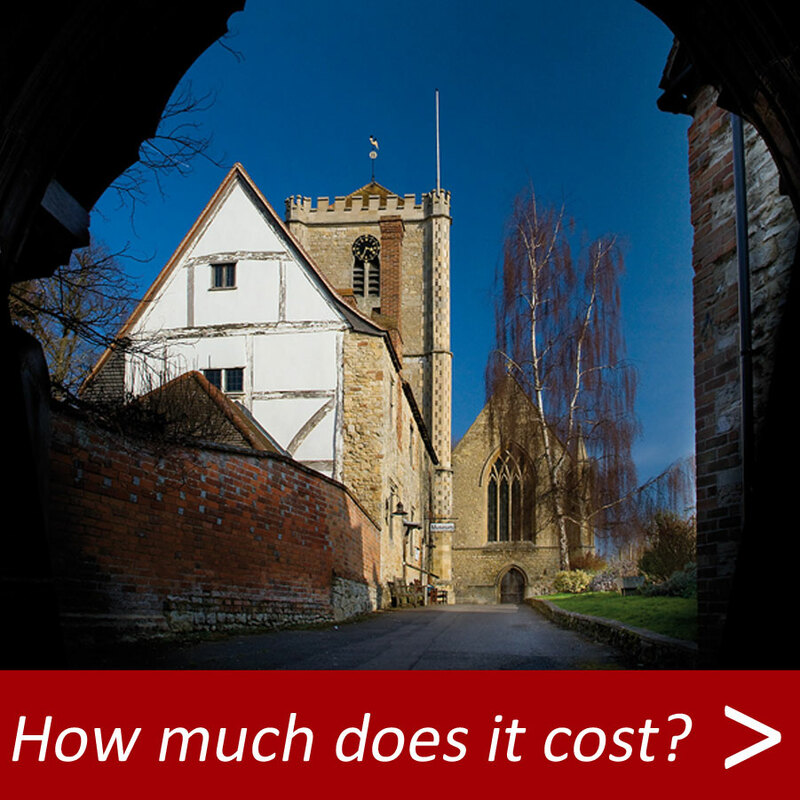 Alternatively, a bespoke tour can be organised to focus on an area/period of your particular interest. 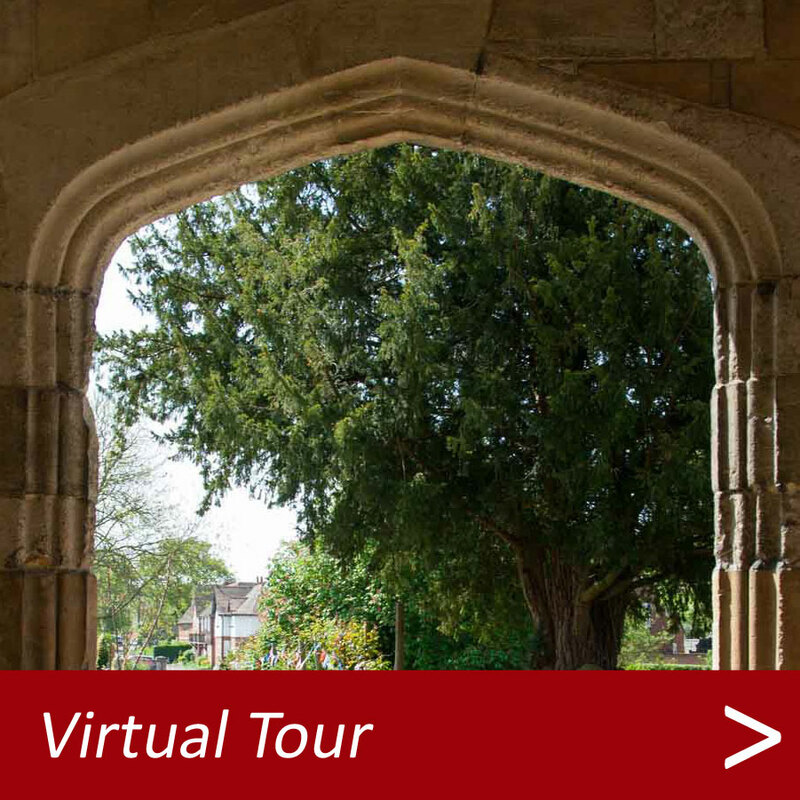 The specialist tour is arranged by the Abbey’s Education Officer and lasts approx. one hour – one hour and 15 minutes. 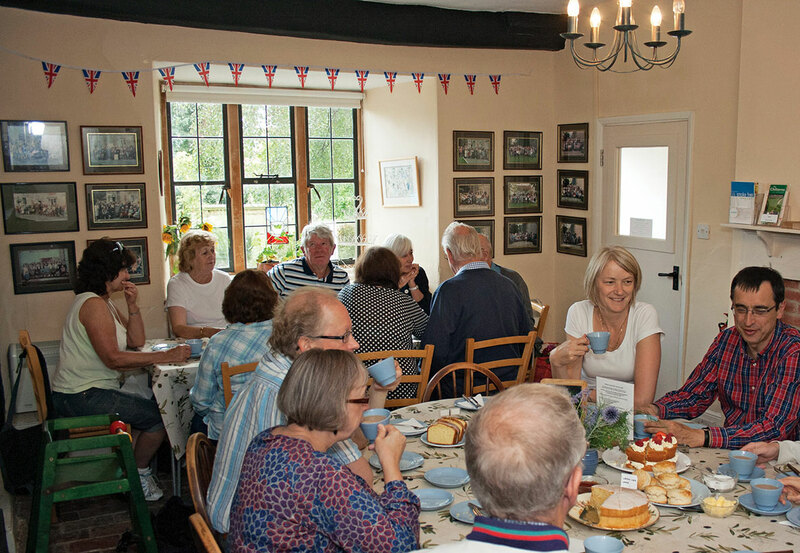 Any tour groups may book for a sit-down tea before or following their tour. On occasion permission may be given by the Rector for groups to be served tea at the back of the Abbey following their tour and Abbey volunteers will host the tea.